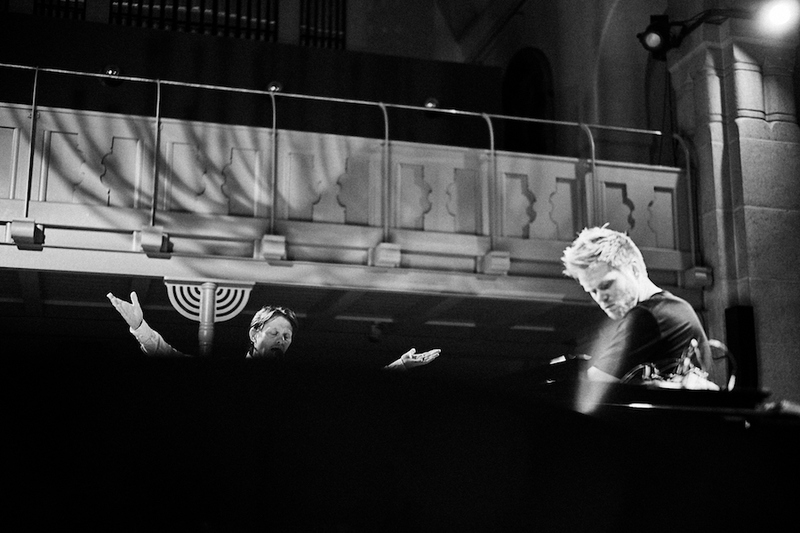 Søren Gemmer - Musician/ComposerSøren Gemmer | Musician – piano/synth player, composer. An exploratory reading of Ecclesiastes - one of the canonical Wisdom Books in the Old Testament. Musical dialogue with Lindhart and the work itself, providing an abstract & provocative commentary. Analogue synthesizers, sampling, electronically manipulated acoustic grand piano, composition & improvisation. 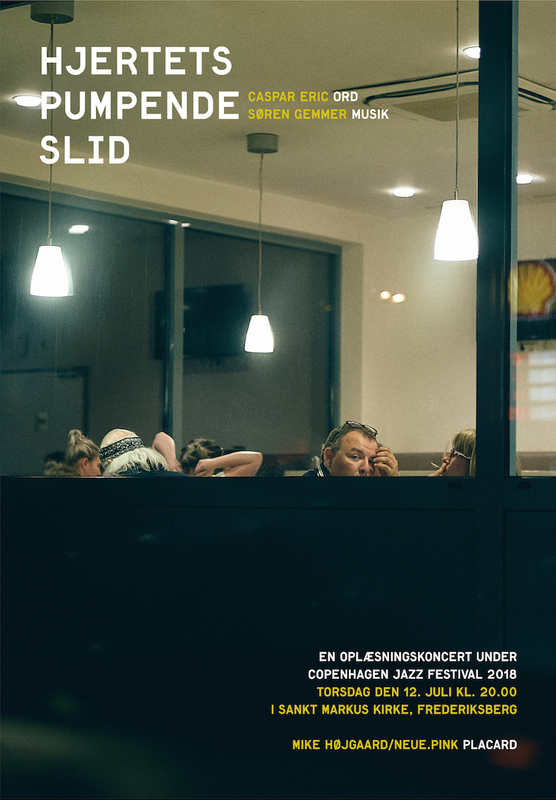 Project poster - designed by Mike Højgaard at neue.pink - available here. 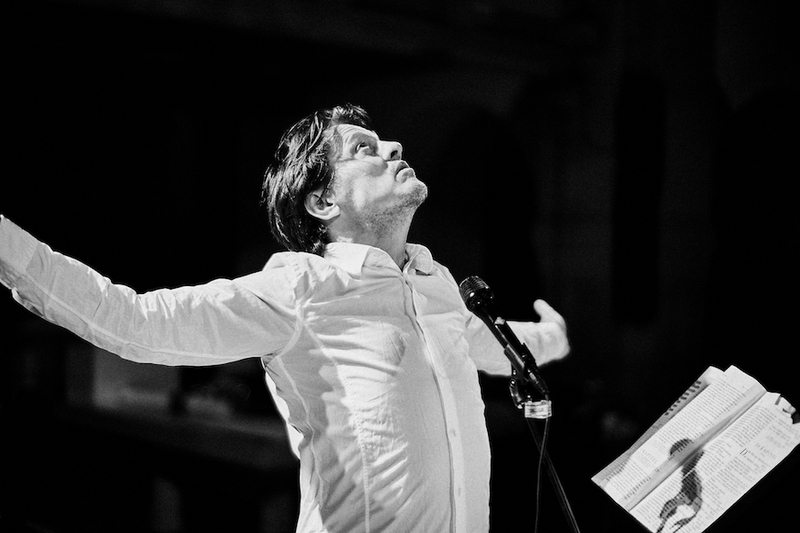 Writer Caspar Eric and SG's collaboration centered around Erics fourth release 'Alt Hvad Du Ejer' (Gyldendal 2018). 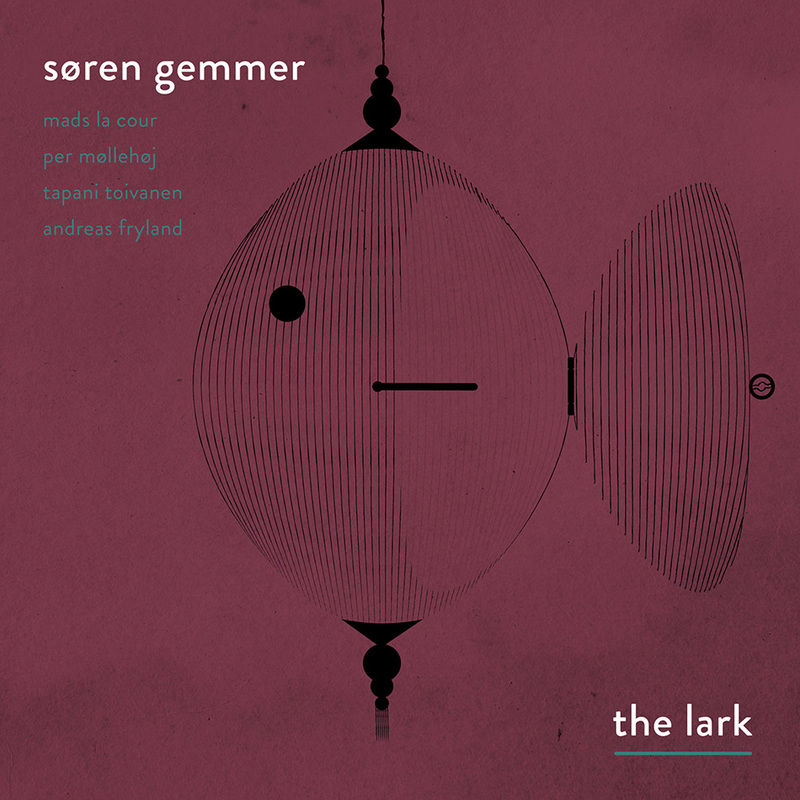 Second album from Søren Gemmer. With a series of portraits fleshed out in melodic lines THE LARK unites personal experience and collective modern jazz exploration. 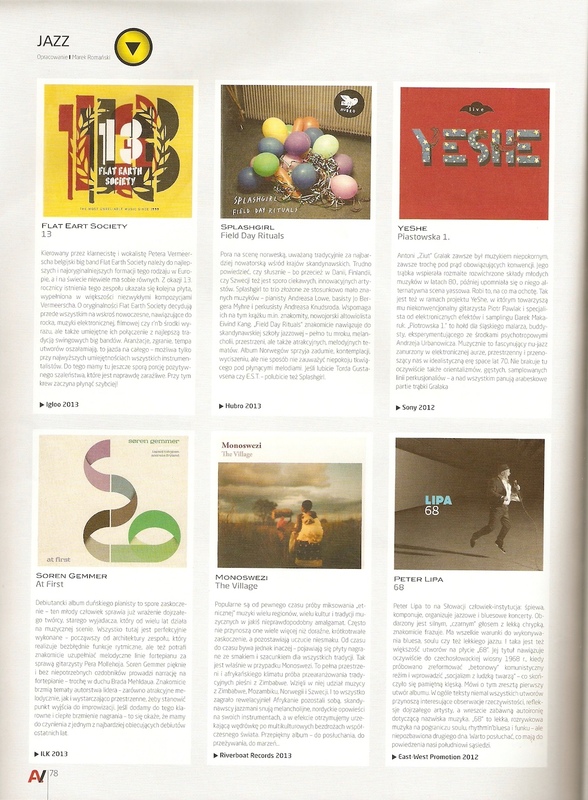 Released by WhyPlayJazz, the higly ambitious label for modern jazz and improvised music. "Gemmer’s personality as a writer is stamped all over this set of arresting pieces that demand attention without ever shouting. The playing is effortless, always in service of the mood. An excellent set. " "It’s the kind of jazz that’s ripe with detail. Gemmer puts forth a range of ideas and succeeds in tying them together. 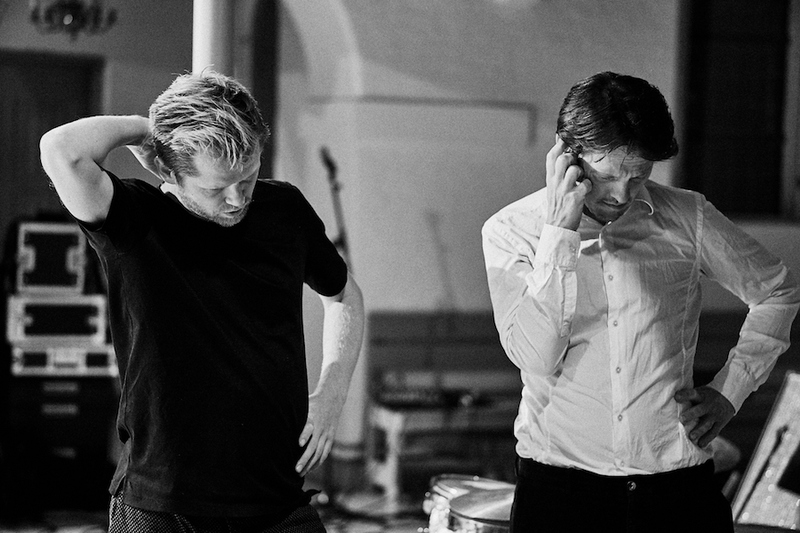 [...] Søren Gemmer's 'The Lark' is a very strong and recommendable album." "...the overlapping ideas and motifs accumulate to a profound work of a mature and opinionated composer with a unique voice. Gemmer's affinity with La Cour is quite impressive and both sounding as expanding each other idea, playing in almost telepathic interplay." "The miniature portrait, Gemmer has created in Francis Poulenc's spirit, is almost frighteningly precise and shows a very virtuosic and sensitive Danish composer." "Gemmer has assembled a band that is both technically excellent and where the musicians also appear to enjoy playing together. This, alongside the high quality of the recording, contributes to the sense of space and dynamics in the music and makes for a highly enjoyable piece of modern jazz. Highly recommended." 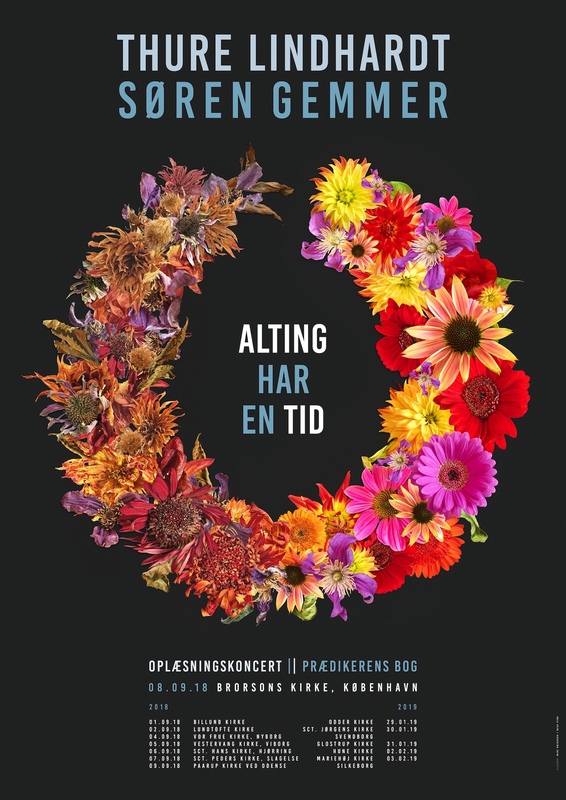 "This is only the Danes second album, and I find myself imagining how far he might take it, considering the rapid development he is displaying here." 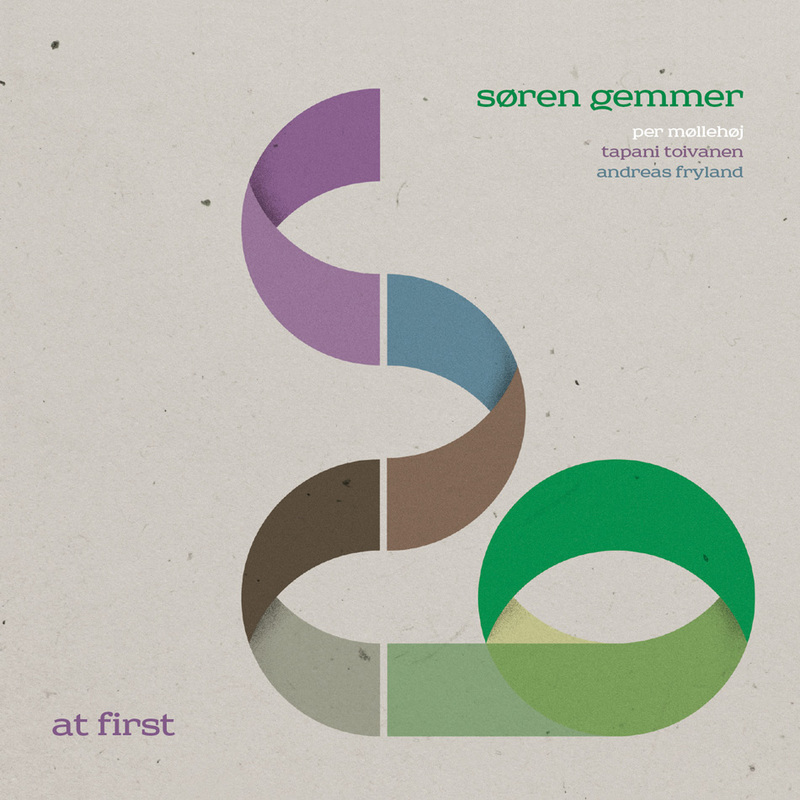 "Søren Gemmer's combination of classical background and american jazz influence is a gem on new CD at first"
"...it turns out, that we are dealing with one of the most promising debuts of recent years."